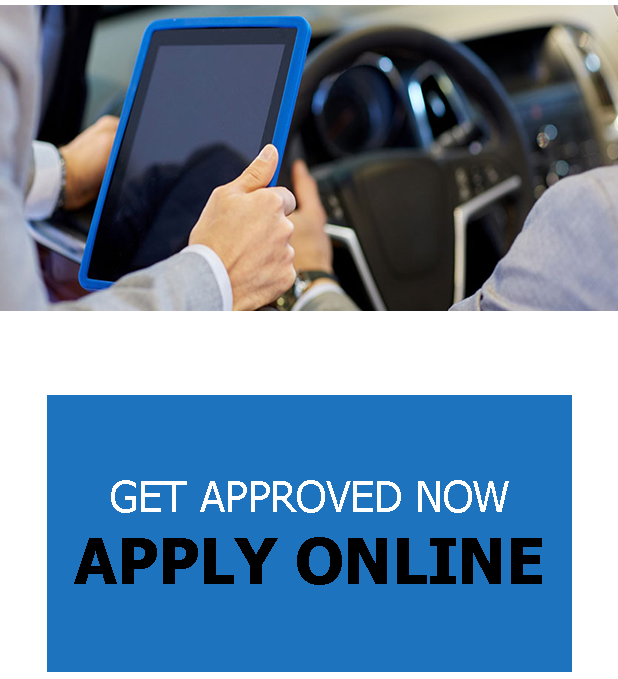 Nelson Auto Sales is dedicated to providing you with the ultimate buying experience. 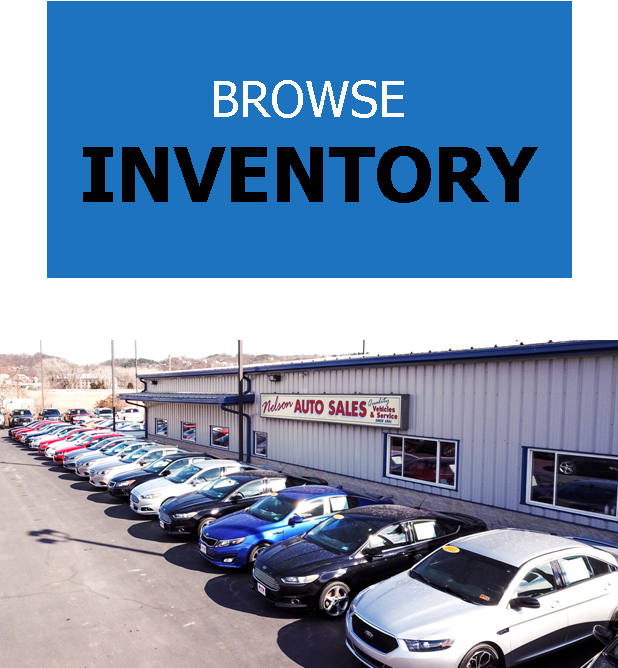 We have the tri-states best selection of pre-owned cars, trucks, SUV’s and vans, a courteous and professional sales team and a service department that is second to none. Nelson Auto Sales has been serving area families with quality vehicles and service for over 65 years.